McDonalds Wholesalers have been part of the Mid West for over 35 years. In 1999 we moved to our new premises in Bradford Street to allow easier access and shopping facilities for our Cash and Carry Customers. In 2015 we expanded further into a new Freezer Storage Warehouse behind our existing facilities allowing us another 1000 pallet dry, 400 pallet freezer storage allowance. McDonalds Wholesalers are open to the public and deliver to the local area daily, with our trucks heading up to Shark Bay in the North and South to Cataby on a weekly basis. 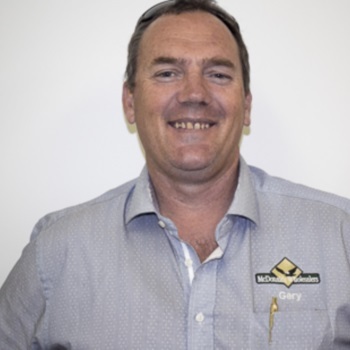 We are also proud members of the Countrywide National Group, Distributors Group and GOPP Geraldton. David is a MAD Eagles supporter, you'll catch him up in our Allen Street Warehouse receipting and keeping an eye on things! Watch out for him when the AFL is on, he's got plenty of Dockers jokes and isn't afraid to use them. Though he's semi-retired now, he still comes in to the office every day and does the occasional long-haul delivery when required. After 35 years as Company Secretary, Beth is enjoying a well deserved retirement. 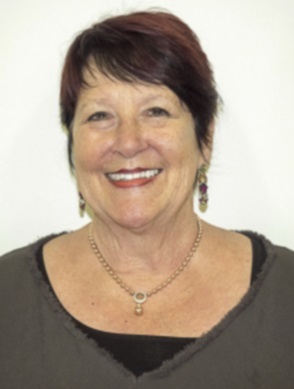 Vacating her position in 2016 to concentrate on her 10 Grandchildren and 4 great - grandchildren, travelling and having a very relaxed coastal lifestyle. Beth pops into the office on occasion to visit the team for a chat and a coffee. We wish Beth well in her retirement. Bradley Perks is the KING of McDonalds Wholesalers. 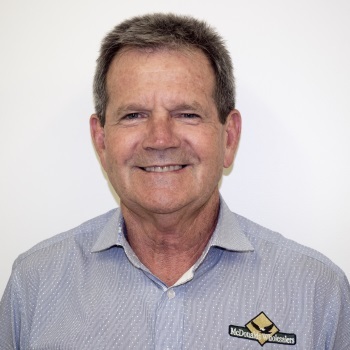 He's worked his way from a picker in his teens, to Despatch Manager and has now handed the reins to Johnathan and stepped in to the role of Managing Director as our Directors head towards retirement. Ashe is the Daughter of Brad,and most favoured Grandchild of Beth and David. 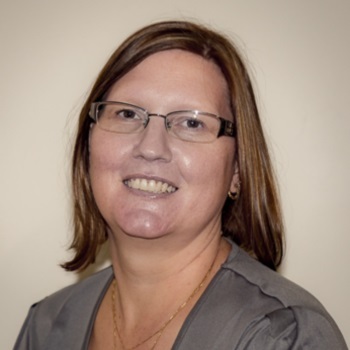 Originally commencing as Brads PA, with a background in HR and Solar - her primary focus quickly now moved to MW's IT, Marketing and Project Management, incorporating creditors payments and cost reduction in her role. Gary is a qualified chef with FAR more years in the industry then he'd care to admit. 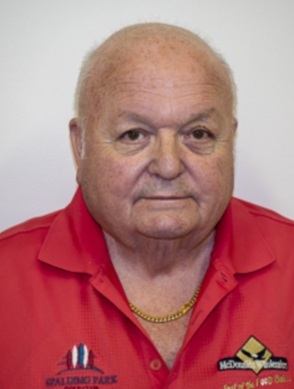 He's got fantastic knowledge of the food industry and enjoys long walks on the beach and romantic dinners. For all your Hospitality Equipment requirements - HE'S YOUR MAN! 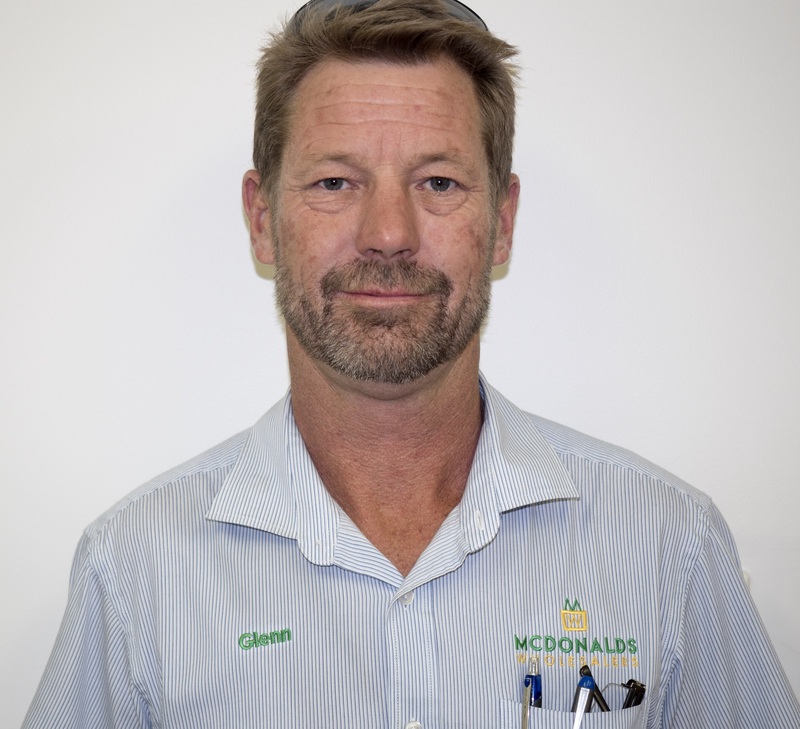 Glenn and his lovely wife Janelle have been with the McDonalds Team for the last THIRTY YEARS. Glenn is a gun rep, he spends his weekends rescuing birds and animals as part of Just Raptors. Janelle has been with Mcdonalds Wholesalers for 15 years! 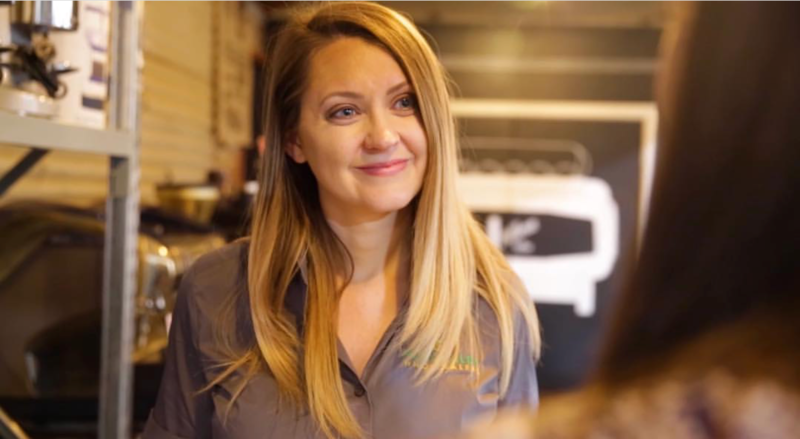 Janelle started out as a Sales Rep then transitioned into the warehouse now she has moved back into the sales office and is ready to help you- with all her experience in the warehouse means she knows our product like the back of her hand and will bend over backwards to help you and your business thrive! Jonathan has joined us as our warehouse manager in 2017, thrown into the job after 2 weeks training with our former warehouse manager. He has suscesfully taken over and is now a pro handling our warehouse team. 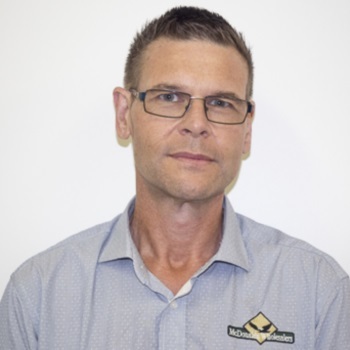 Ian commenced with us in 2016 as our Purchasing Officer and Official Warehouse Photographer. He brings with him over 10 years of office experience and a Sweet Tooth! Ian is a Coffee Buff and enjoys long distance road biking on the weekends. 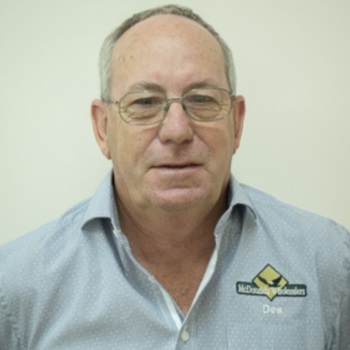 Des hit the 30 year mark with us in 2016, He primarily focusses on Petrol and Convenience and Government Services customers, along with purchasing, stock receipting and promotional pricing. Des is a devout Dockers supporter and a regular Golfer at SPGC. Every Monday of the AFL season is an absolute hoot in his office, with David ensuring he gives him a ribbing about the Dockers game performances. Bobby is another Dockers Fantatic and Golf Enthusiast. He enjoys the odd Glass of Red and the highlight of his day is when the Coffee Van comes to the Warehouse. He receives the most attention from Brad (not all of it good however) and spends his days receipting stock and asking Ashe for computer assistance. Evie is the absolute salt of the earth, she has a mad infectious cackle and is a whizz at product knowledge. 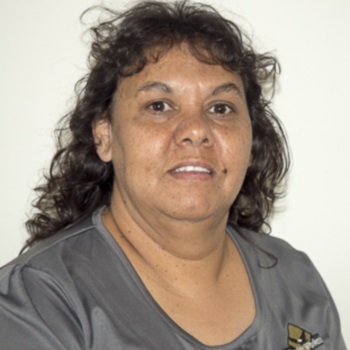 After moving here from Port Hedland in 1997 she called the warehouse daily until Brad finally gave her a job picking orders. After going on to have another surprise daughter, Evie came back in 2006 full-time in the office and we couldn't do without her. Evie is the first point of contact on reception. 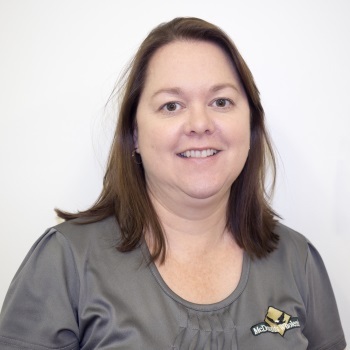 Colleen has been working for the Perks Family - not only just at MW, but in various other business ventures since 2002. Her partner Ben is an ex MW Employee and their love story began over him delivering goods to the Cafe she was working at. Colleen has worked in various roles throughout the warehouse, had two children and is now back working Full-Time in our telesales division. Colleen has a wicked sense of humour and brings in excellent morning teas! Chelsea works three days a week in our accounts team. She started with us in 2016 and is loving the flexibility of part time work! Chelsea was thrown in the deep ending, having to learn her entire role in 12 days! But she pushed through and is now an expert at writing tiny numbers in lead pencil!